Our fabulous indoor outdoor Sunbrella Decorative Fabrics will bring any outdoor living space to life. Over the years we've seen the evolution of indoor outdoor fabrics as they became more stylish and softer, some as soft and elegant as cotton fabrics. 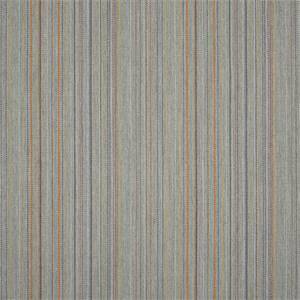 Sunbrella indoor outdoor decorative fabric comes in hundreds of beautiful colors, styles and patterns. 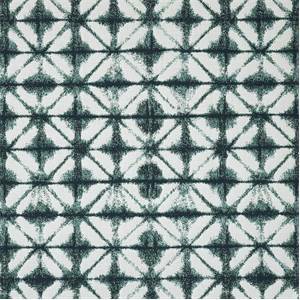 Our designers are using lots of today's indoor outdoor fabrics inside the home or office. Because of the new soft textures and styles your will find Sunbrella fabrics used on sofas, chairs, dinning chairs, ottomans, decorative pillows, cushions and even curtains and draperies. Sunbrella is so easy to clean and care for we're sure you can think of lots more special home decorating projects for this wonderful decor fabric. 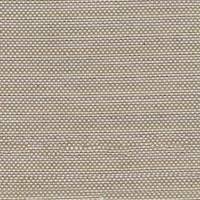 Demo Fog Solid White Outdoor Sunbrella Fabric Demo Cloud Solid White Indoor Outdoor Upholstery Fabric This high end woven upholstery weight fabric is suited for uses requiring a more durable fabric. Uses include any upholstery project, sofas, chairs, dining chairs, pillows, certain types of window treatments, handbags and craft projects. 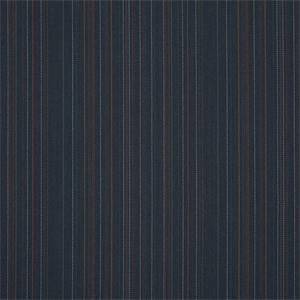 Flagship Ocean Solid Indoor Outdoor Upholstery Fabric by Famous Maker Flagship Solid Indoor Outdoor Upholstery Fabric by Famous Maker This high end woven upholstery weight fabric is suited for uses requiring a more durable fabric. Uses include any upholstery project, sofas, chairs, dining chairs, pillows, certain types of window treatments, handbags and craft projects. 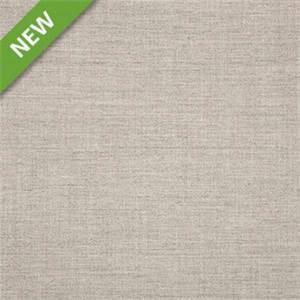 Demo Cloud Solid White Indoor Outdoor Upholstery Fabric Demo Cloud Solid White Indoor Outdoor Upholstery Fabric This high end woven upholstery weight fabric is suited for uses requiring a more durable fabric. Uses include any upholstery project, sofas, chairs, dining chairs, pillows, certain types of window treatments, handbags and craft projects.  Cast Silver 40433-0000 by Sunbrella Fabrics This solid shade of soft gray indoor/outdoor fabric by Sunbrella Fabrics is a versatile piece of fabric. Perfect for drapes, pillows, cushions, and furniture, it is a worry-free addition to any decor. It is resistant to UV rays, water, soil, stains, even mold and mildew. This will be sure to add a soothing texture and soft color to your patio, your marine interiors, or any room of your home. 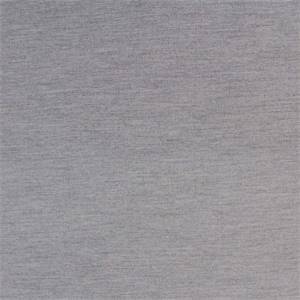 Pique Gravel Textured Grey Indoor Outdoor Upholstery Fabric By Famous Maker Pique Gravel Textured Grey Indoor Outdoor Upholstery Fabric By Famous Maker This high end woven upholstery weight fabric is suited for uses requiring a more durable fabric. Uses include any upholstery project, sofas, chairs, dining chairs, pillows, certain types of window treatments, handbags and craft projects. 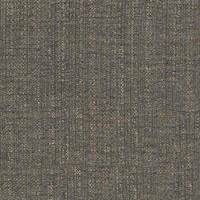 Florence Light Denim Sunbrella Outdoor Fabric Florence Light Denim is an outdoor fabric from Sunbrella that features a solid-colored with a woven design in a mix of slate blue and natural. This fabric is a good choice for outdoor upholstery, outdoor pillow covers, outdoor cushions for outdoor furniture, outdoor curtains (such as porch curtains or sunroom curtains). This fabric is resistant to mold, mildew and fading, and is also water resistant. Sunbrella fabrics are easy to clean, so they work just as well indoors as outdoors and are ideal for homes with pets and kids, or just areas that get a lot of use. 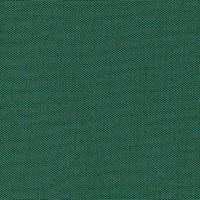 GR9092 Jade Sunbrella Outdoor Fabric GR9092 Jade is an outdoor fabric from Sunbrella that features a solid-colored design in a beautiful deep shade of green. This fabric is a good choice for outdoor upholstery, outdoor pillow covers, outdoor cushions for outdoor furniture, outdoor curtains (such as porch curtains or sunroom curtains). This fabric is resistant to mold, mildew and fading, and is also water resistant. Sunbrella fabrics are easy to clean, so they work just as well indoors as outdoors and are ideal for homes with pets and kids, or just areas that get a lot of use. 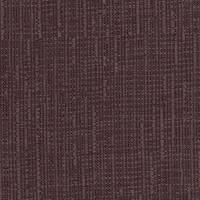 GR9093 Eggplant Sunbrella Outdoor Fabric GR9093 Eggplant is an outdoor fabric from Sunbrella that features a solid-colored design in purple. This fabric is a good choice for outdoor upholstery, outdoor pillow covers, outdoor cushions for outdoor furniture, outdoor curtains (such as porch curtains or sunroom curtains). This fabric is resistant to mold, mildew and fading, and is also water resistant. Sunbrella fabrics are easy to clean, so they work just as well indoors as outdoors and are ideal for homes with pets and kids, or just areas that get a lot of use. 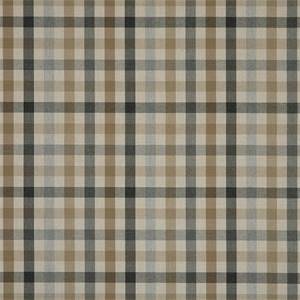 Cicero Birch Sunbrella Outdoor Fabric Cicero Birch is an outdoor fabric from Sunbrella that features a solid-colored design in natural shade. This fabric is a good choice for outdoor upholstery, outdoor pillow covers, outdoor cushions for outdoor furniture, outdoor curtains (such as porch curtains or sunroom curtains). This fabric is resistant to mold, mildew and fading, and is also water resistant. Sunbrella fabrics are easy to clean, so they work just as well indoors as outdoors and are ideal for homes with pets and kids, or just areas that get a lot of use. 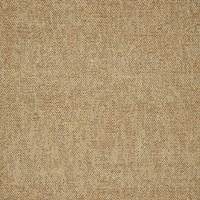 Chartres Wren Sunbrella Outdoor Fabric Chartres Wren is an outdoor fabric from Sunbrella that features a solid-colored design in tan. This fabric is a good choice for outdoor upholstery, outdoor pillow covers, outdoor cushions for outdoor furniture, outdoor curtains (such as porch curtains or sunroom curtains). This fabric is resistant to mold, mildew and fading, and is also water resistant. Sunbrella fabrics are easy to clean, so they work just as well indoors as outdoors and are ideal for homes with pets and kids, or just areas that get a lot of use. 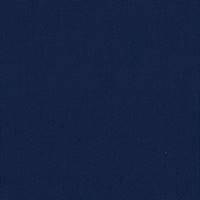 Canvas Cobalt Sunbrella Outdoor Fabric Canvas Cobalt is an outdoor fabric from Sunbrella that features a solid-colored design in dark blue. 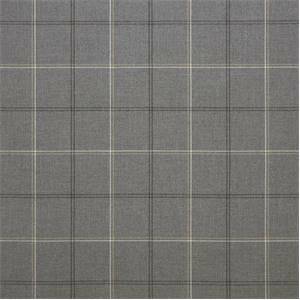 This fabric is a good choice for outdoor upholstery, outdoor pillow covers, outdoor cushions for outdoor furniture, outdoor curtains (such as porch curtains or sunroom curtains). This fabric is resistant to mold, mildew and fading, and is also water resistant. Sunbrella fabrics are easy to clean, so they work just as well indoors as outdoors and are ideal for homes with pets and kids, or just areas that get a lot of use. 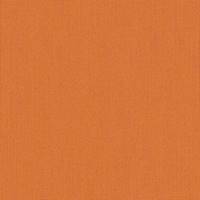 Canvas Cantaloupe Sunbrella Outdoor Fabric Canvas Cataloupe is an outdoor fabric from Sunbrella that features a solid-colored design in orange. This fabric is a good choice for outdoor upholstery, outdoor pillow covers, outdoor cushions for outdoor furniture, outdoor curtains (such as porch curtains or sunroom curtains). This fabric is resistant to mold, mildew and fading, and is also water resistant. Sunbrella fabrics are easy to clean, so they work just as well indoors as outdoors and are ideal for homes with pets and kids, or just areas that get a lot of use. 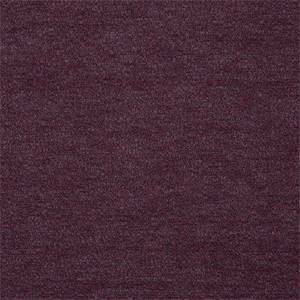 46058-0010 Loft Grape Sunbrella Indoor Outdoor Fabric Solid-colored purple indoor outdoor fabric by Sunbrella. Sunbrella fabrics are durable and resist mildew and fading and are a perfect choice for many outdoor and indoor furniture applications. This high performance fabric is a perfect choice for patio or pool-side furniture. Or use it indoor on sofas, ottomans and much more. Easy to clean. 100% Sunbrella Acrylic. 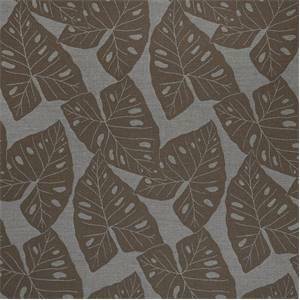 69008-0002 Radiant Slate Sunbrella Indoor Outdoor Fabric This indoor outdoor fabric by Sunbrella features a tropical leaf design in shades of gray. Sunbrella fabrics are durable and resist mildew and fading. They are suitable for many outdoor and indoor furniture applications. This high performance fabric is a perfect choice for patio or pool-side furniture. Or use it indoor on sofas, ottomans and much more. Easy to clean. 68% Sunbrella Acrylic, 24% PVC, 8% Polyester. 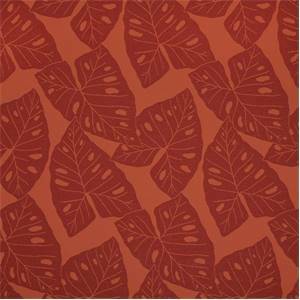 69008-0004 Radiant Sangria Sunbrella Indoor Outdoor Fabric This indoor outdoor fabric by Sunbrella features a tropical leaf design in shades of red. Sunbrella fabrics are durable and resist mildew and fading. They are suitable for many outdoor and indoor furniture applications. This high performance fabric is a perfect choice for patio or pool-side furniture. Or use it indoor on sofas, ottomans and much more. Easy to clean. 68% Sunbrella Acrylic, 24% PVC, 8% Polyester. 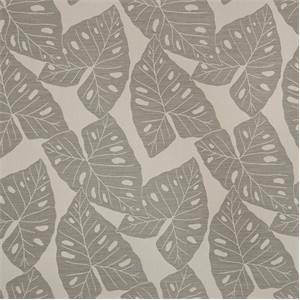 69008-0000 Radiant Silver Sunbrella Indoor Outdoor Fabric This indoor outdoor fabric by Sunbrella features a tropical leaf design in shades of gray. Sunbrella fabrics are durable and resist mildew and fading. They are suitable for many outdoor and indoor furniture applications. This high performance fabric is a perfect choice for patio or pool-side furniture. Or use it indoor on sofas, ottomans and much more. Easy to clean. 68% Sunbrella Acrylic, 24% PVC, 8% Polyester. 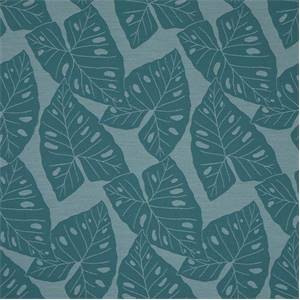 69008-0003 Radiant Lagoon Sunbrella Indoor Outdoor Fabric This indoor outdoor fabric by Sunbrella features a tropical leaf design in shades of blue. Sunbrella fabrics are durable and resist mildew and fading. They are suitable for many outdoor and indoor furniture applications. This high performance fabric is a perfect choice for patio or pool-side furniture. Or use it indoor on sofas, ottomans and much more. Easy to clean. 68% Sunbrella Acrylic, 24% PVC, 8% Polyester. 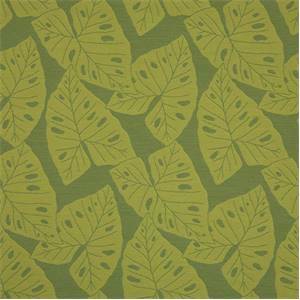 69008-0005 Radiant Kiwi Sunbrella Indoor Outdoor Fabric This indoor outdoor fabric by Sunbrella features a tropical leaf design in shades of green. Sunbrella fabrics are durable and resist mildew and fading. They are suitable for many outdoor and indoor furniture applications. This high performance fabric is a perfect choice for patio or pool-side furniture. Or use it indoor on sofas, ottomans and much more. Easy to clean. 68% Sunbrella Acrylic, 24% PVC, 8% Polyester. 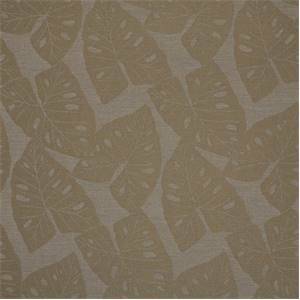 69008-0001 Radiant Dune Sunbrella Indoor Outdoor Fabric This indoor outdoor fabric by Sunbrella features a tropical leaf design in shades of tan. Sunbrella fabrics are durable and resist mildew and fading. They are suitable for many outdoor and indoor furniture applications. This high performance fabric is a perfect choice for patio or pool-side furniture. Or use it indoor on sofas, ottomans and much more. Easy to clean. 68% Sunbrella Acrylic, 24% PVC, 8% Polyester. 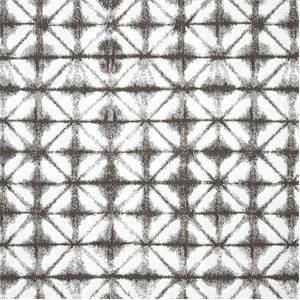 69006-0008 Integrated Steel Sunbrella Indoor Outdoor Fabric This indoor outdoor fabric by Sunbrella features a geometric diamond or interwoven lattice design. Sunbrella fabrics are durable and resist mildew and fading. They are suitable for many outdoor and indoor furniture applications.  This high performance fabric is a perfect choice for patio or pool-side furniture. Or use it indoor on sofas, ottomans and much more. Easy to clean. 51% Sunbrella Acrylic, 37% PVC, 12% Polyester. 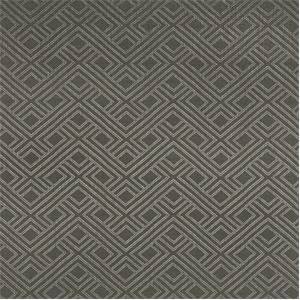 69006-0006 Integrated Pewter Sunbrella Indoor Outdoor Fabric This indoor outdoor fabric by Sunbrella features a geometric diamond or interwoven lattice design. 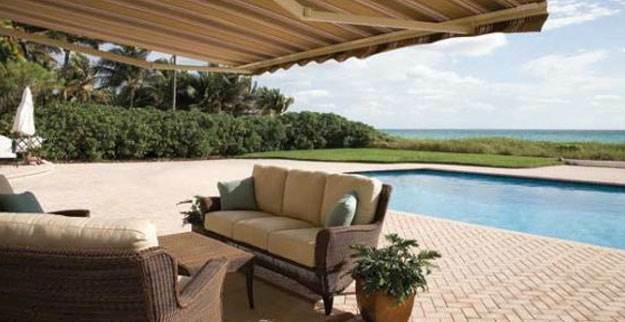 Sunbrella fabrics are durable and resist mildew and fading. They are suitable for many outdoor and indoor furniture applications. 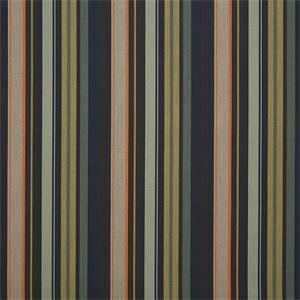 This high performance fabric is a perfect choice for patio or pool-side furniture. Or use it indoor on sofas, ottomans and much more. Easy to clean. 51% Sunbrella Acrylic, 37% PVC, 12% Polyester. 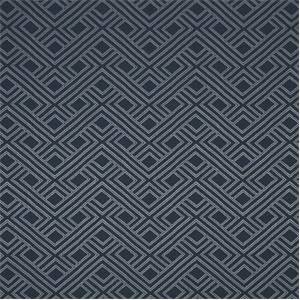 69006-0009 Integrated Indigo Sunbrella Indoor Outdoor Fabric This indoor outdoor fabric by Sunbrella features a geometric diamond or interwoven lattice design. Sunbrella fabrics are durable and resist mildew and fading. They are suitable for many outdoor and indoor furniture applications. This high performance fabric is a perfect choice for patio or pool-side furniture. Or use it indoor on sofas, ottomans and much more. Easy to clean. 51% Sunbrella Acrylic, 37% PVC, 12% Polyester. 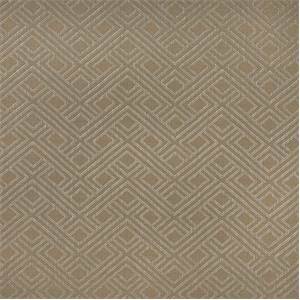 69006-0007 Integrated Dune Sunbrella Indoor Outdoor Fabric This indoor outdoor fabric by Sunbrella features a geometric diamond or interwoven lattice design. Sunbrella fabrics are durable and resist mildew and fading. They are suitable for many outdoor and indoor furniture applications. 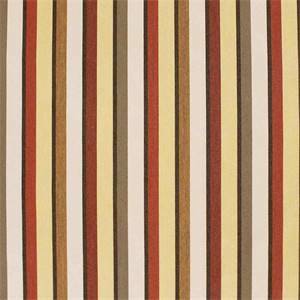 This high performance fabric is a perfect choice for patio or pool-side furniture. Or use it indoor on sofas, ottomans and much more. Easy to clean. 51% Sunbrella Acrylic, 37% PVC, 12% Polyester. 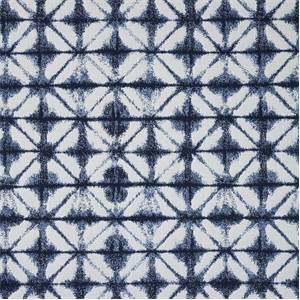 145256-0001 Midori Indigo Sunbrella Indoor Outdoor Fabric This indoor outdoor fabric by Sunbrella features a japanese shibori design in shades of blue and off-white. Sunbrella fabrics are durable and resist mildew and fading. They are suitable for many outdoor and indoor furniture applications. This high performance fabric is a perfect choice for patio or pool-side furniture. Or use it indoor on sofas, ottomans and much more. Easy to clean. 100% Sunbrella Acrylic. 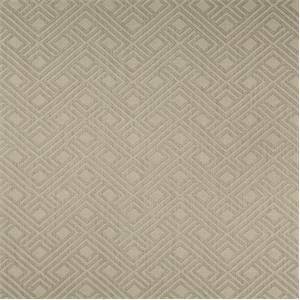 145256-0005 Midori Stone Sunbrella Indoor Outdoor Fabric This indoor outdoor fabric by Sunbrella features a japanese shibori design in shades of gray/natural and off-white. Sunbrella fabrics are durable and resist mildew and fading. They are suitable for many outdoor and indoor furniture applications. This high performance fabric is a perfect choice for patio or pool-side furniture. Or use it indoor on sofas, ottomans and much more. Easy to clean. 100% Sunbrella Acrylic. 145256-0002 Midori Bermuda Sunbrella Indoor Outdoor Fabric This indoor outdoor fabric by Sunbrella features a japanese shibori design in shades of blue-green and off-white. Sunbrella fabrics are durable and resist mildew and fading. They are suitable for many outdoor and indoor furniture applications. This high performance fabric is a perfect choice for patio or pool-side furniture. Or use it indoor on sofas, ottomans and much more. Easy to clean. 100% Sunbrella Acrylic. 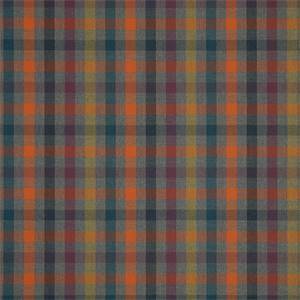 58044-0000 Connect Twilight Sunbrella Indoor Outdoor Fabric This indoor outdoor fabric by Sunbrella features a plaid design in shades of green, yellow, red, and blue. Sunbrella fabrics are durable and resist mildew and fading. They are suitable for many outdoor and indoor furniture applications. This high performance fabric is a perfect choice for patio or pool-side furniture. Or use it indoor on sofas, ottomans and much more. Easy to clean. 100% Sunbrella Acrylic. 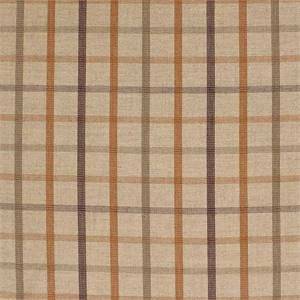 58042-0000 Connect Dune Sunbrella Indoor Outdoor Fabric This indoor outdoor fabric by Sunbrella features a plaid design in shades of natural. Sunbrella fabrics are durable and resist mildew and fading. They are suitable for many outdoor and indoor furniture applications. This high performance fabric is a perfect choice for patio or pool-side furniture. Or use it indoor on sofas, ottomans and much more. Easy to clean. 100% Sunbrella Acrylic. 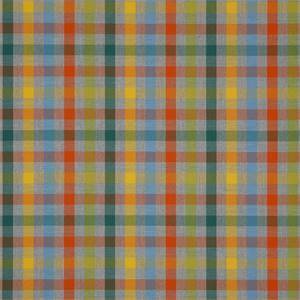 58041-0000 Connect Fusion Sunbrella Indoor Outdoor Fabric This indoor outdoor fabric by Sunbrella features a plaid design in shades of green, gray, yellow, red, and blue. Sunbrella fabrics are durable and resist mildew and fading. They are suitable for many outdoor and indoor furniture applications. This high performance fabric is a perfect choice for patio or pool-side furniture. Or use it indoor on sofas, ottomans and much more. Easy to clean. 100% Sunbrella Acrylic. 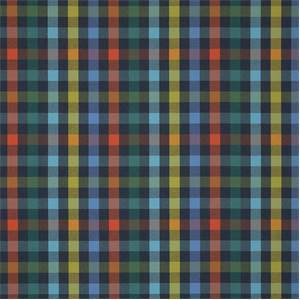 58043-0000 Connect Cosmic Sunbrella Indoor Outdoor Fabric This indoor outdoor fabric by Sunbrella features a plaid design in shades of blue. Sunbrella fabrics are durable and resist mildew and fading. They are suitable for many outdoor and indoor furniture applications. This high performance fabric is a perfect choice for patio or pool-side furniture. Or use it indoor on sofas, ottomans and much more. Easy to clean. 100% Sunbrella Acrylic. 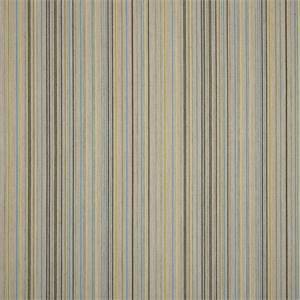 40484-0001 Paradigm Stone Sunbrella Indoor Outdoor Fabric This indoor outdoor fabric by Sunbrella features a striped design in shades of gray. Sunbrella fabrics are durable and resist mildew and fading. They are suitable for many outdoor and indoor furniture applications. This high performance fabric is a perfect choice for patio or pool-side furniture. Or use it indoor on sofas, ottomans and much more. Easy to clean. 100% Sunbrella Acrylic.